Understanding what a DNS record is and what each part of an entry represents is vital to understanding what your DNS records are doing and why they behave the way they do. Knowing where your record is pointing and what the TTL is set to is important in knowing when to expect your changes to take effect and begin working. 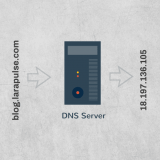 DNS servers create a DNS record to provide important information about a domain or hostname, particularly its current IP address. 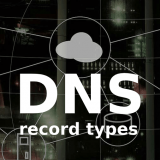 The most common DNS record types will be described. 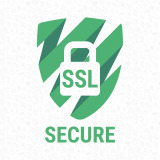 Learn how to configure HTTPS with nginx to get an A+ score when checking in SSL Labs and how secure yourself against the latest bugs by SSL encryption.